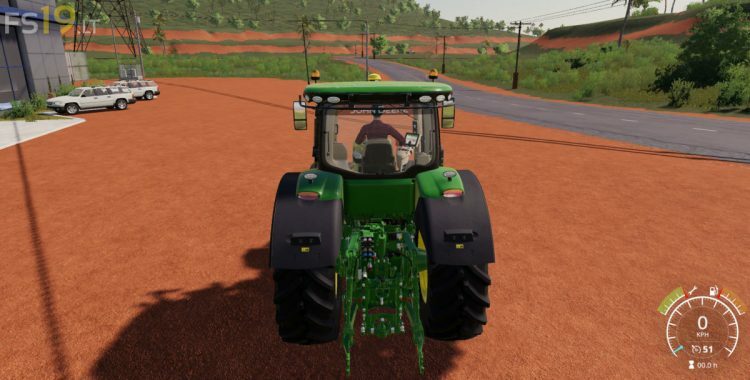 This is a mod for Farming Simulator 19, Patch 1.3 or higher. This script sets the fuel consumption factors for motor vehicles. By default, this script sets the fuel consumption to 6 gallons per operating hour per 100 hp.